Today Shimano launched a brand new version of the most popular road groupset worldwide, the 105. The new 105 (5800 series) adopts key features of the earlier introduced race proven groupsets Dura-Ace and Ultegra and brings it to the cycling enthusiasts for every day riding. The main new features are an 11-speed drivetrain that shifts more precise and lighter than ever, improved brake power and better control of the bike. Shimano’s new 105 gives the widest range of road riders the opportunity to ride a groupset that is inspired by professional riders. 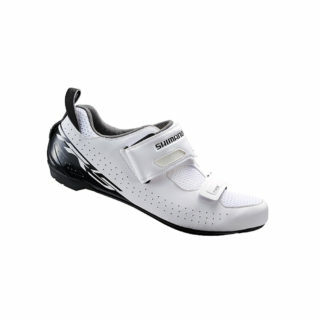 Whether it is for everyday riding or longer rides & climbs in the weekend. The new 105 has an 11-speed drivetrain and adopted some key features from Dura-Ace and Ultegra. The 105 has that same light action and defined click engagement like Dura-Ace and Ultegra. Partly because of the polymer coated cables and partly because of the redesigned derailleurs and shift levers. This clearly shows Shimano’s philosophy of system engineering. 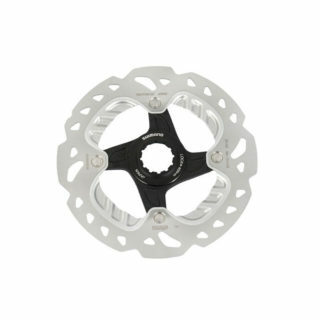 All parts are individually designed to work together as one groupset. 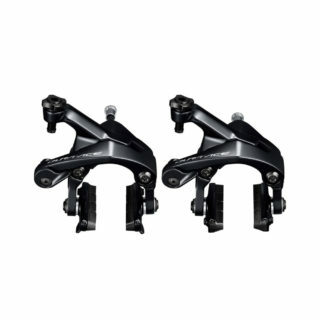 The shift levers have a compact grip which provides more comfort and control during a ride. The lever can be customized for different hand sizes with a 10mm screw type reach adjust. The front derailleur has a longer link arm combined with a new spring mechanism. Also the rear derailleur has a new spring mechanism and cable pitch, which provides robust adjustability. 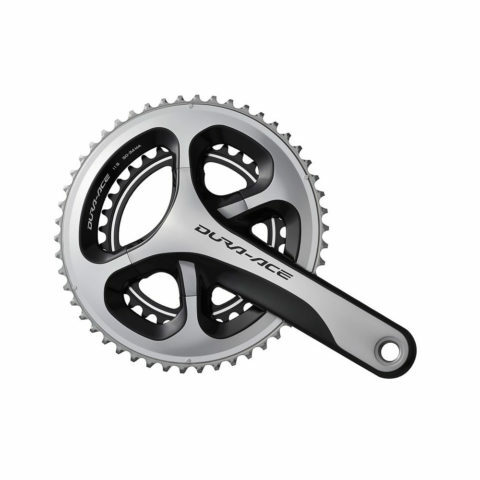 The iconic four arm crank trickled down from Dura-Ace to the new 105 and gives the best power transfer and balance between stiffness and lightweight. It also has one bolt circle diameter for compact and traditional double chainsets which means one crankarm fits all chainring size. 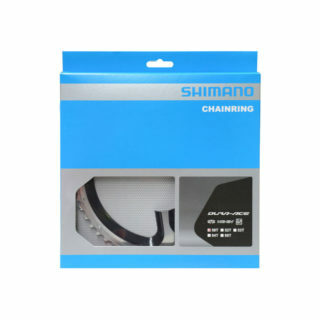 The chainrings are available in 34, 36, 39, 50, 52 and 53 teeth. Bottom Bracket SM-BBR60 / Pressfit SM-BB72-41B not included!